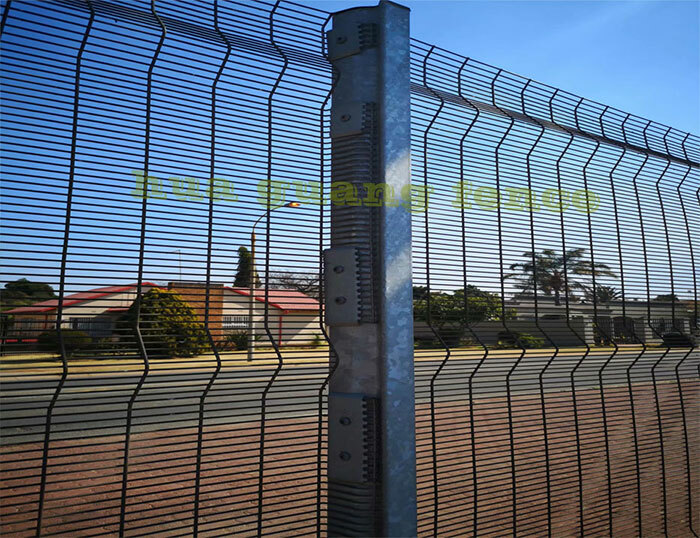 The V Post Fence is a protective net composed of a mesh and a column. 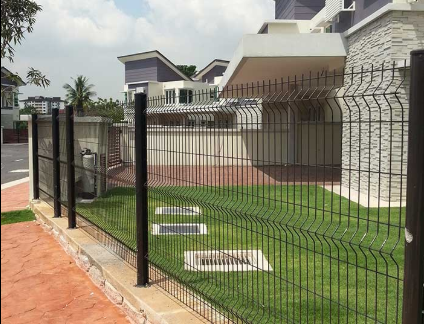 For the fence net to be used for a longer period of time, the surface of the fence mesh should be treated with anti-corrosion treatment. The first type: galvanizing treatment, is to immerse the mesh or column directly in the galvanizing bath, forming a protective layer on the surface, generally can not be corroded for more than ten years. The second type: spray treatment, first wash the mesh or column, heat, and then spray the colored powder on the surface layer, and finally dry it. This way is colorful and suitable for indoor use. The third type: dip-coating treatment, the Wire Mesh Series or column should be washed first, then heated, and finally the mesh or column is soaked in the powder pool, and finally smoothed. 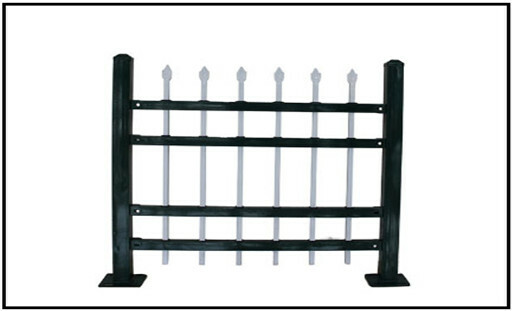 Previous: How To Impregnate Anti Climb Fence?